More than 530 businesses across the North have enquired about funding from the £400m Northern Powerhouse Investment Fund (NPIF), just four weeks after it opened to the market. Small and medium sized businesses across the region have contacted the NPIF fund managers about the funding options available, which includes Microfinance (£25,000 – £100,000), Debt Finance (£100,000 – £750,000) and Equity Finance (up to £2m). NPIF was launched on 22nd February in Manchester and has since brought together around 1,500 delegates across ten regional events in the Northern Powerhouse region to introduce the new source of regional economic development funding. SMEs, fund managers, and LEP representatives discussed the opportunities available for businesses and how these funds can be accessed. 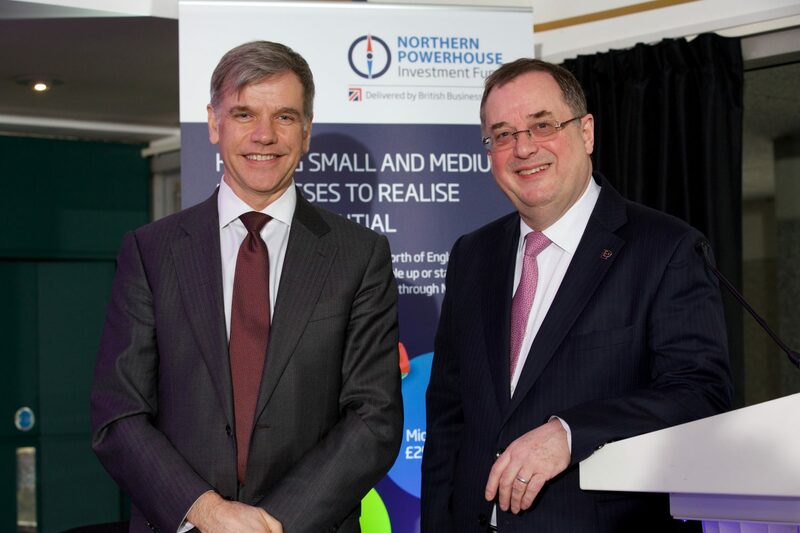 Keith Morgan, CEO at British Business Bank, said: “The interest we have seen already in NPIF from the business community across the North demonstrates the strong appetite for growth in the region. Not only is the volume of business introductions and enquiries immensely encouraging, we are also pleased to see companies in a range of different sectors showing interest. NPIF has been set up by the British Business Bank in conjunction with the ten Local Enterprise Partnerships across the North West, Yorkshire & Humber and Tees Valley. It will work alongside the local Growth Hubs, accountants and the banks, to provide a mix of debt and equity capital to SMEs at all stages in their development. The North East Local Enterprise Partnership will shortly be launching a fund for businesses in their area.